Fait Maison can cater for you at home, providing all the food & the plates, if you would like us to. Talk us through the types of food you like and choose your menu, from canapés to astonishingly good deserts. Exclusive hire can be arranged at our beautiful Kensington branch, we also have a wonderful private dining room at our Salon de Thé. So much goes into the planning of a wedding and the food you chose to serve at your reception is a central part of the whole day. 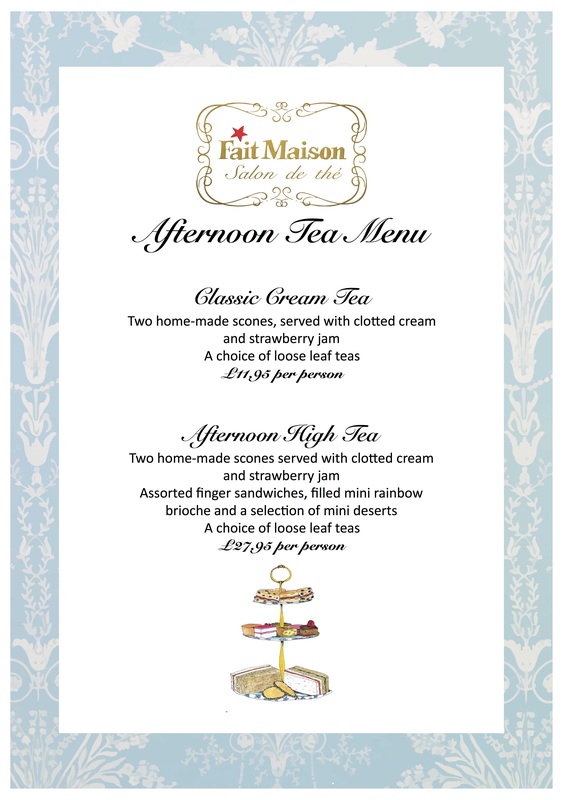 Fait Maison will work with you to create the menu that suits you. Fait Maison cater for events large and small, birthday parties, weddings, christenings, lunches and dinner parties. We are truly committed to creating the freshest, most delicious food that is healthy, nutritious, wholesome and simply bursting with flavour.